Dr. George Robinson has over 30 years of veterinary industry experience holding numerous clinical, operational, and senior management roles throughout his career. He is the President and COO of Heartland Veterinary Partners- a veterinary hospital acquisition and support organization. 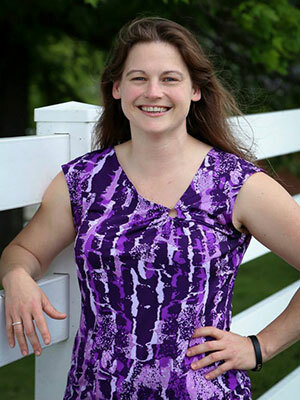 Prior to joining Heartland Veterinary Partners; Dr. Robinson held a senior management and operations position with National Veterinary Associates. Prior to National Veterinary Associates, Dr. Robinson held several management roles with Banfield Pet Hospital, including as a Regional Medical Director for Banfield responsible for multi-hospital leadership and operations for a region with over  veterinary hospitals. Dr. Robinson also owned and operated his own hospitals. His special clinical interests are avian medicine, orthopedic and soft tissue surgery. 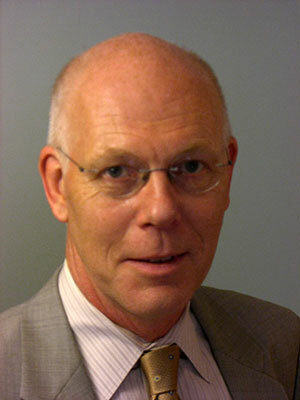 He enjoys lecturing, teaching and sharing his knowledge through journals and media. 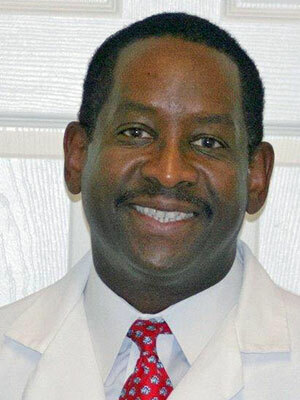 He is a graduate of the Louisiana State University School of Veterinary Medicine, has an MSPH degree from the Howard University School of Medicine, and a BS from Southern University. He previously served as vice president of the Louisiana Board of Veterinary Medicine and is presently a class agent for the LSU School of Veterinary Medicine. Dr. Robinson also serves as the Chairman of the Practice Advisory Panel of the AVMA. The Practice Advisory Panel is comprised of AVMA members with relevant expertise who strategically identify, prioritize, and process important veterinary issues and make recommendations to the Board of Directors. The Practice Advisory Panel focuses on clinical practice and small business issues. Dr. Sebastian Heath is the Branch Chief for Program Development and Analysis at the Federal Emergency Management Agency (FEMA) in the Grant Programs Directorate (GPD). In this capacity he coordinates the development of all FEMA non-disaster grants. Dr. Heath is also a well published author on animal management in disasters and consults on animal disease control programs. Accomplishments and ongoing activities of the AVMA's Advisory Panel Pilot program’s activities for the veterinary profession.